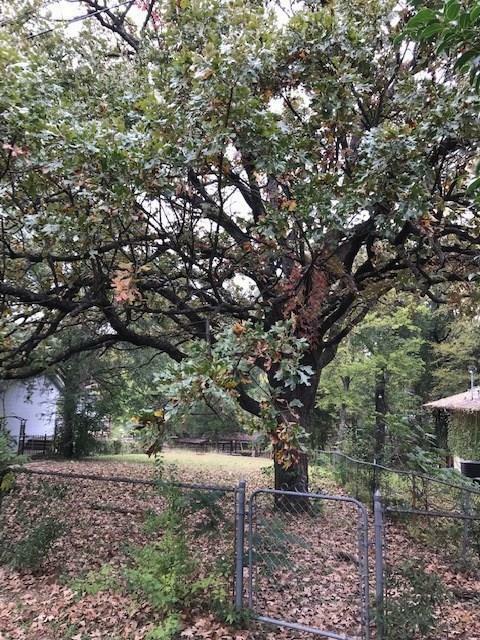 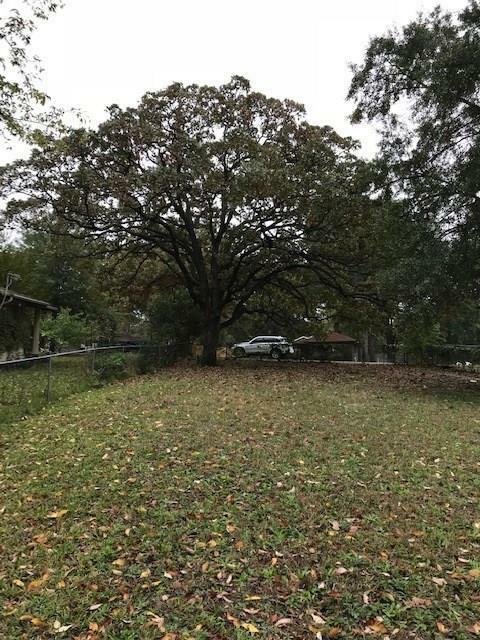 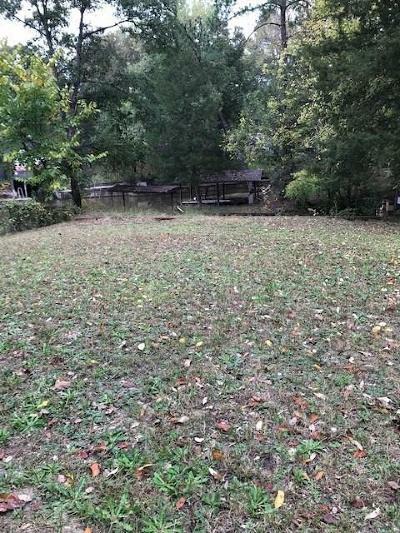 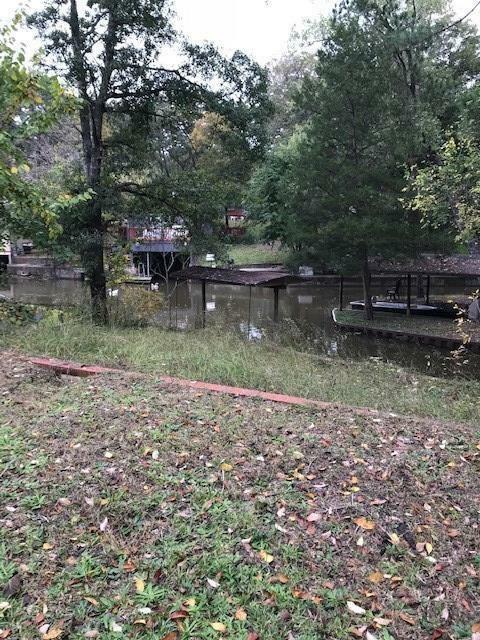 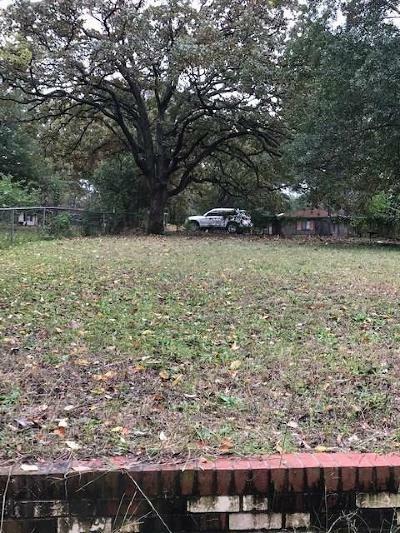 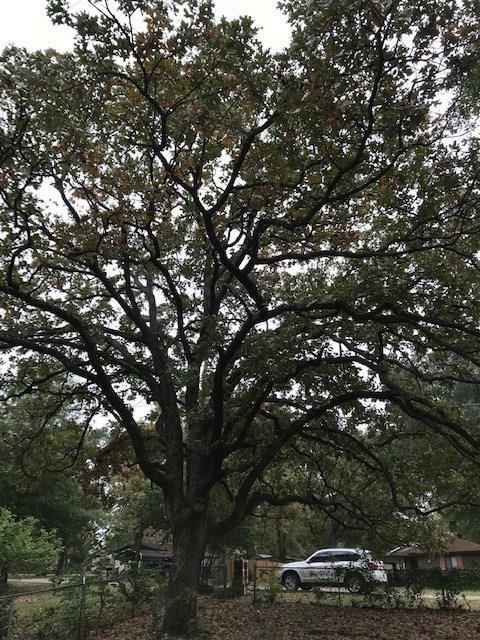 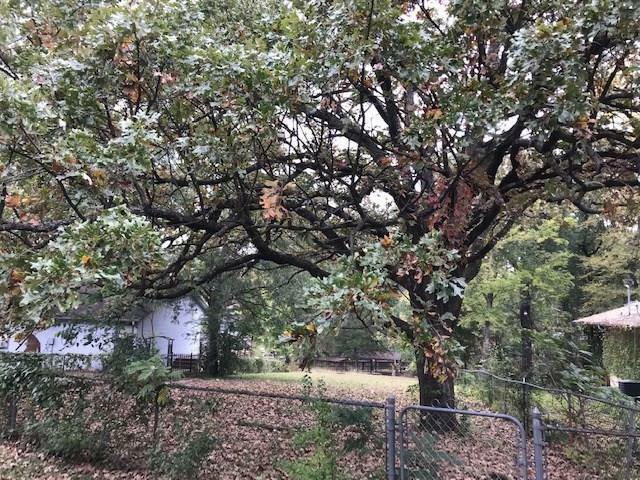 Wonderful, waterfront lot in a great location in Gun Barrel City; the heart of Cedar Creek Lake. 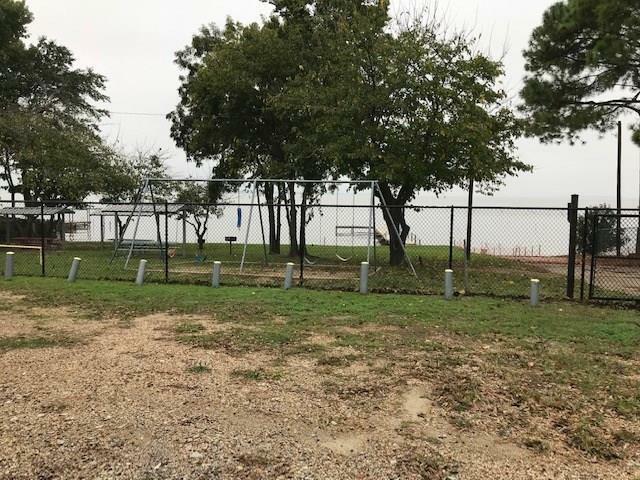 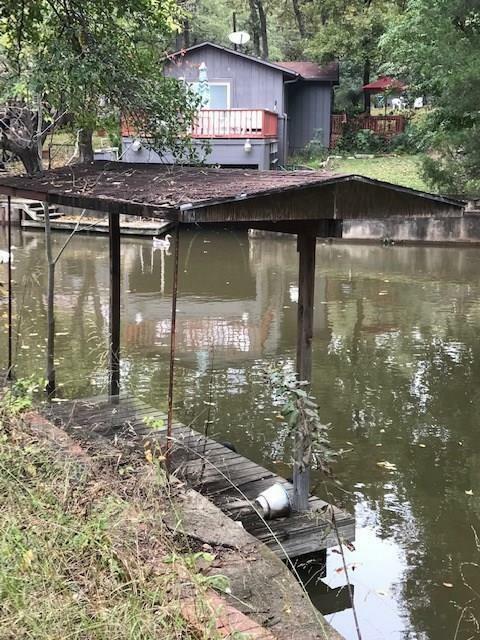 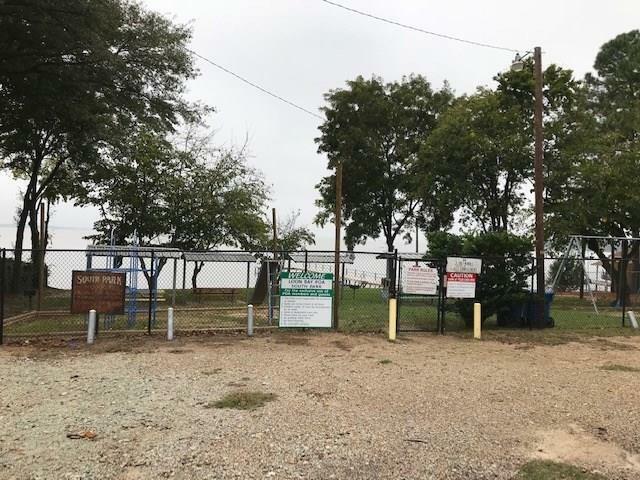 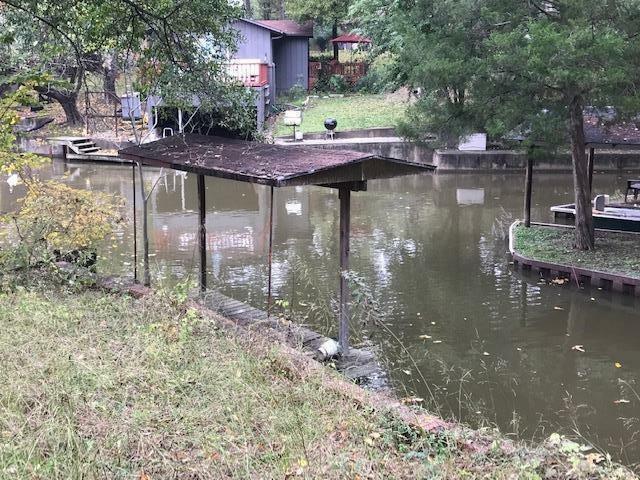 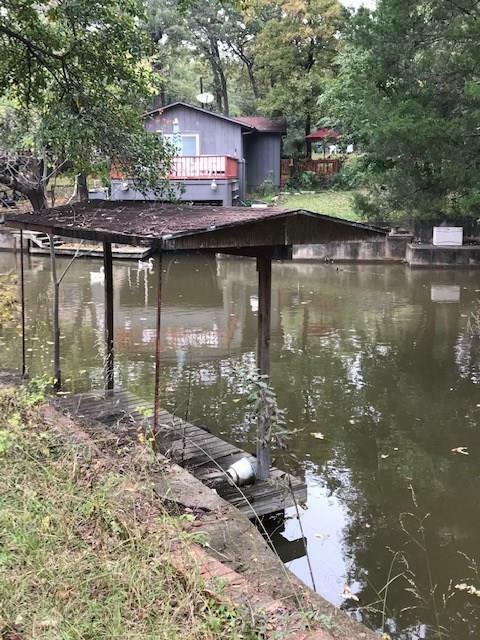 Buildable lot with nice sloping and water view, fully fenced with huge gorgeous Texas hardwood trees, & a two tiered seawall with covered fishing platform. Nice cement walkaway at water’s edge. 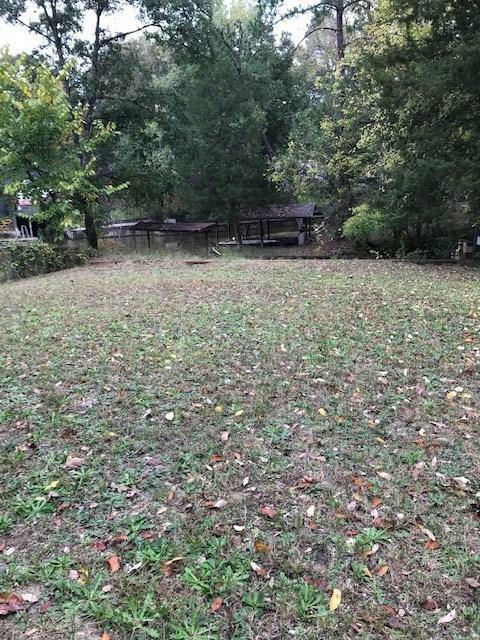 Great location to build your weekend get-a-way.